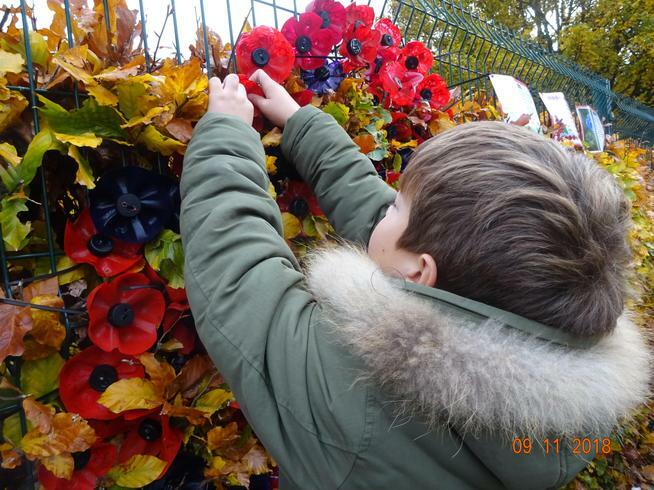 On 11 November 1918, the guns fell silent across Europe as the Armistice was signed and the First World War was over. 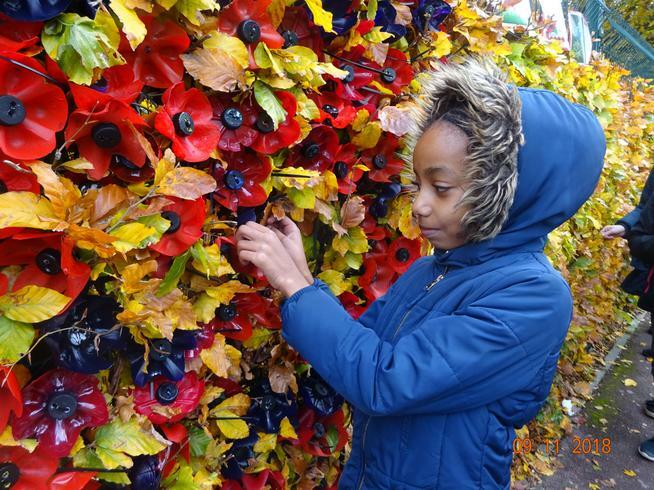 Over 1.1 million British and Commonwealth soldiers had made the ultimate sacrifice. 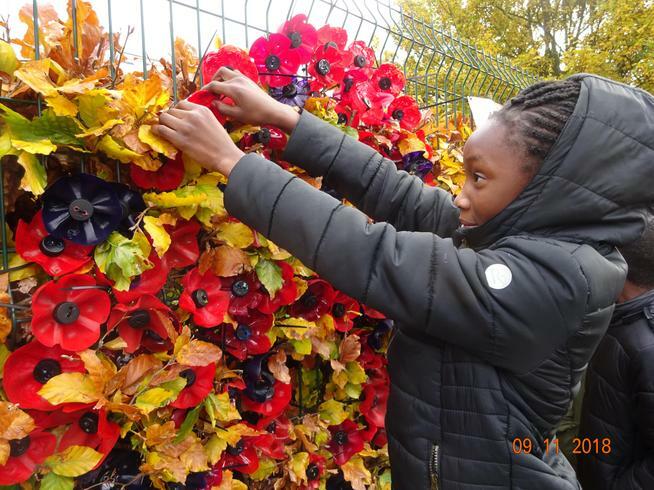 One hundred years later, we join together to say thank you to those who fought in battle, worked in the factories, planted the crops, nursed the injured and cared for the children. 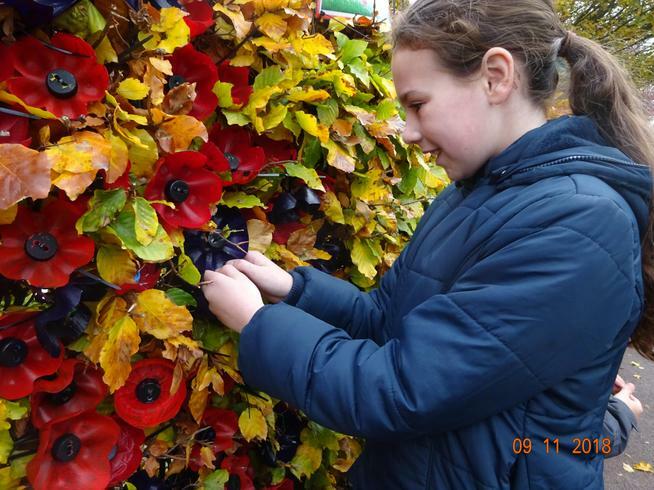 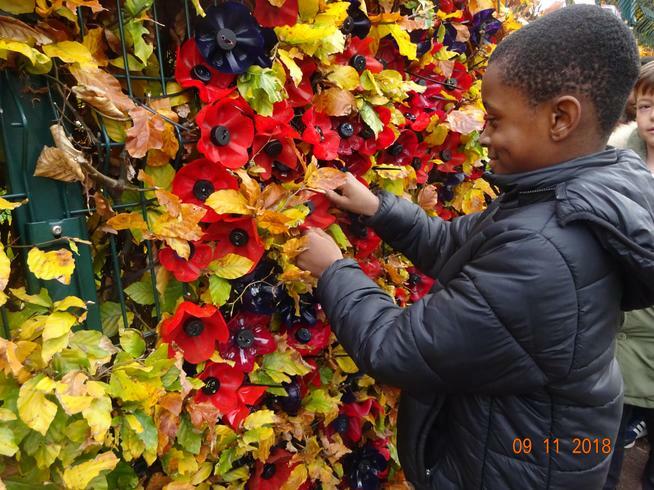 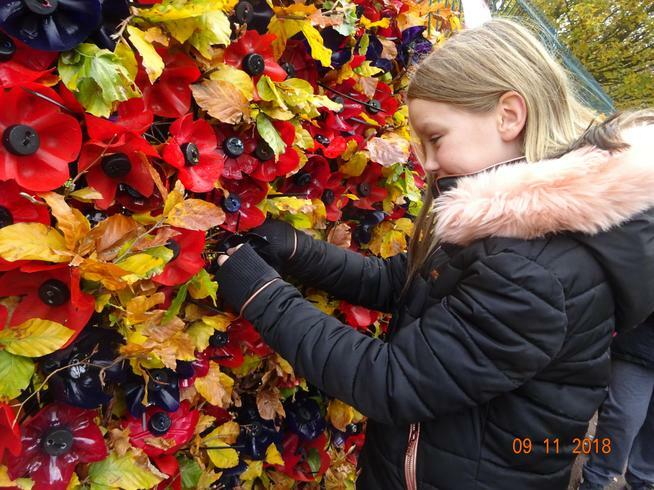 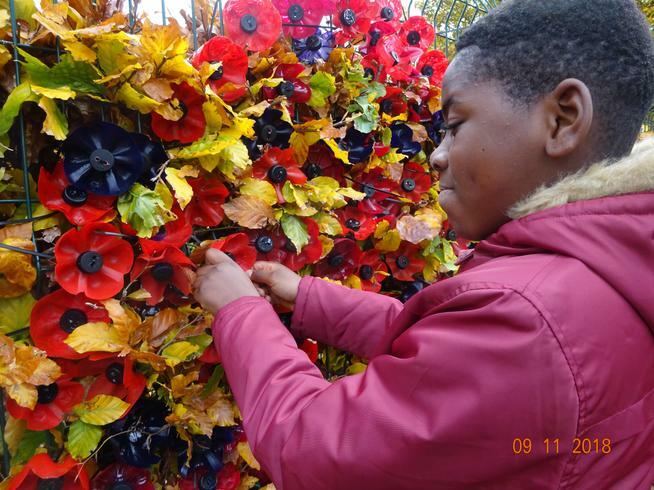 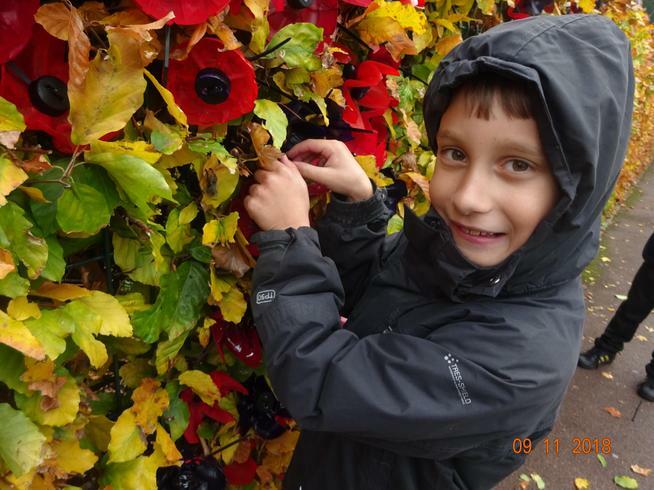 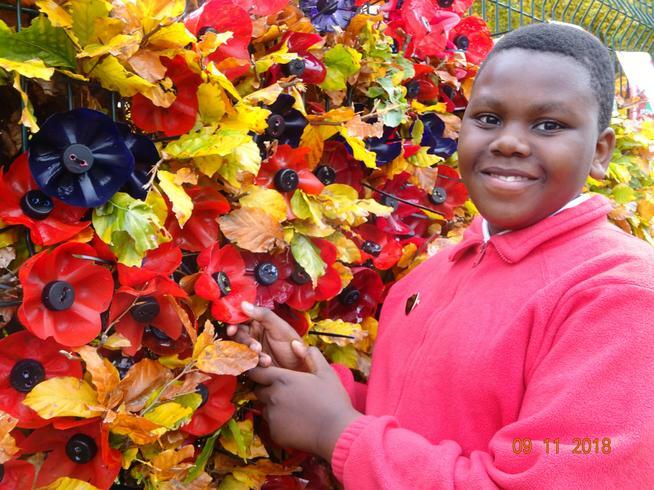 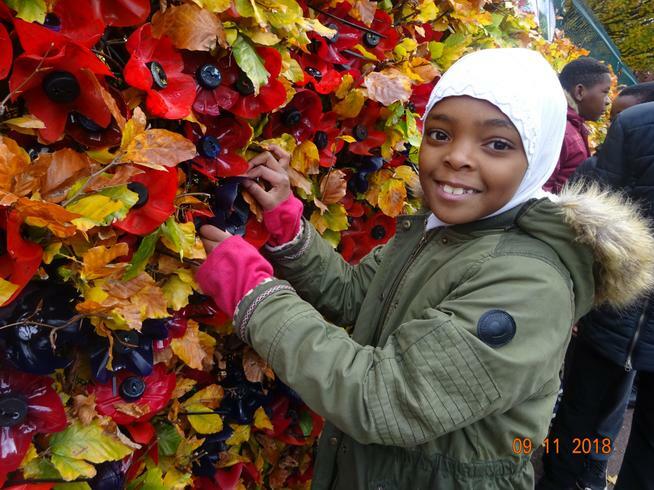 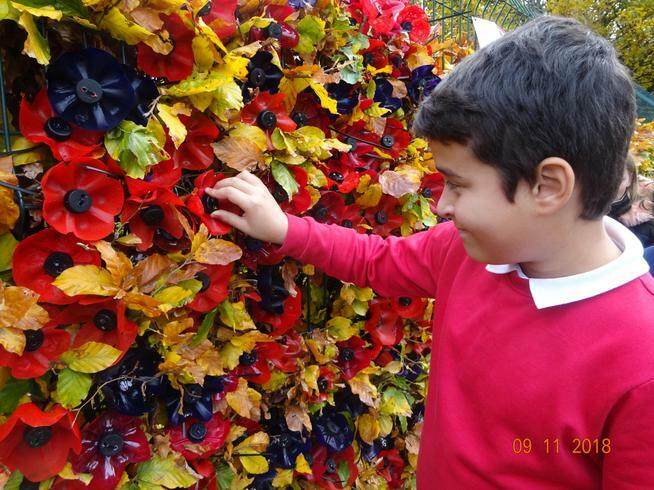 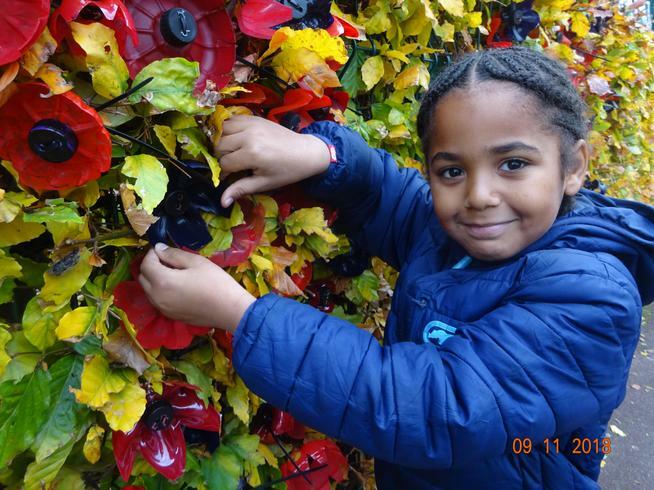 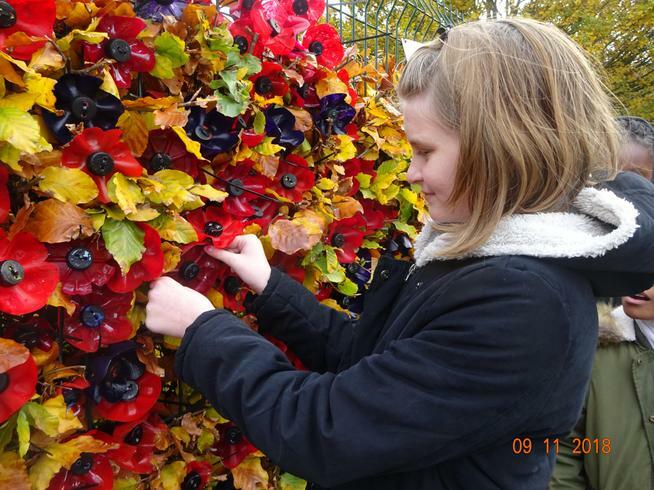 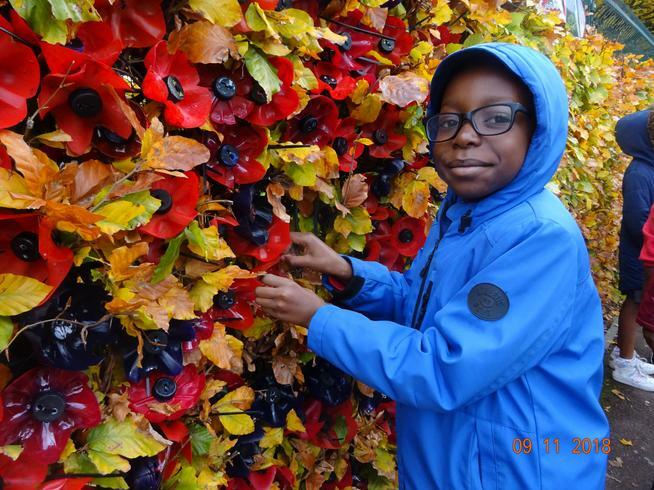 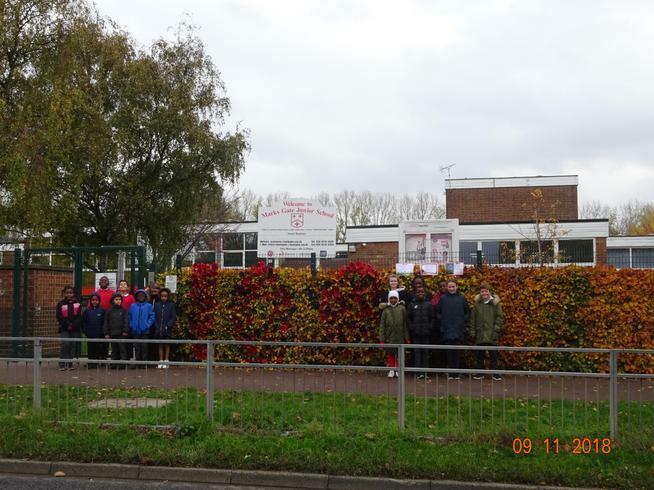 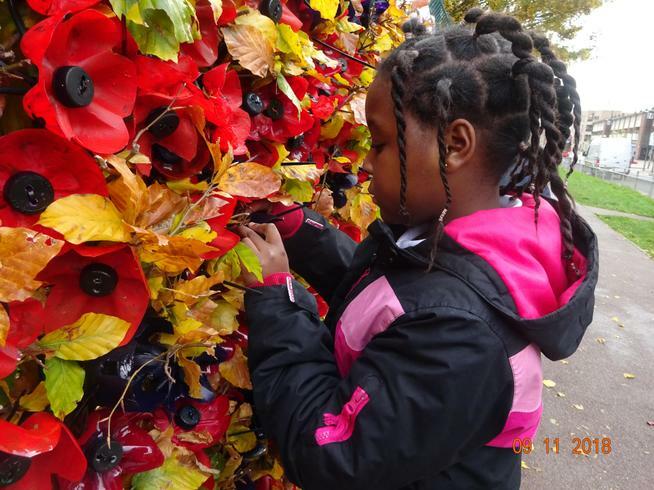 Marks Gate Junior are marking the occasion by creating the number one hundred in poppies made by the children. 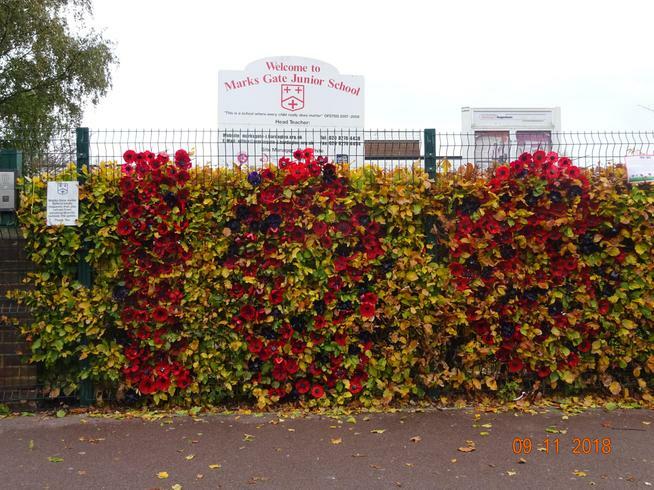 The display is located at the front of the school.